This is why we need Jesus. He has paid the price for our sins, through him we are no longer separated from God. Through Christ we can truly find Gods Rest. Without Jesus as the Lord of your life, you will never enter into Gods Rest or be righteous. 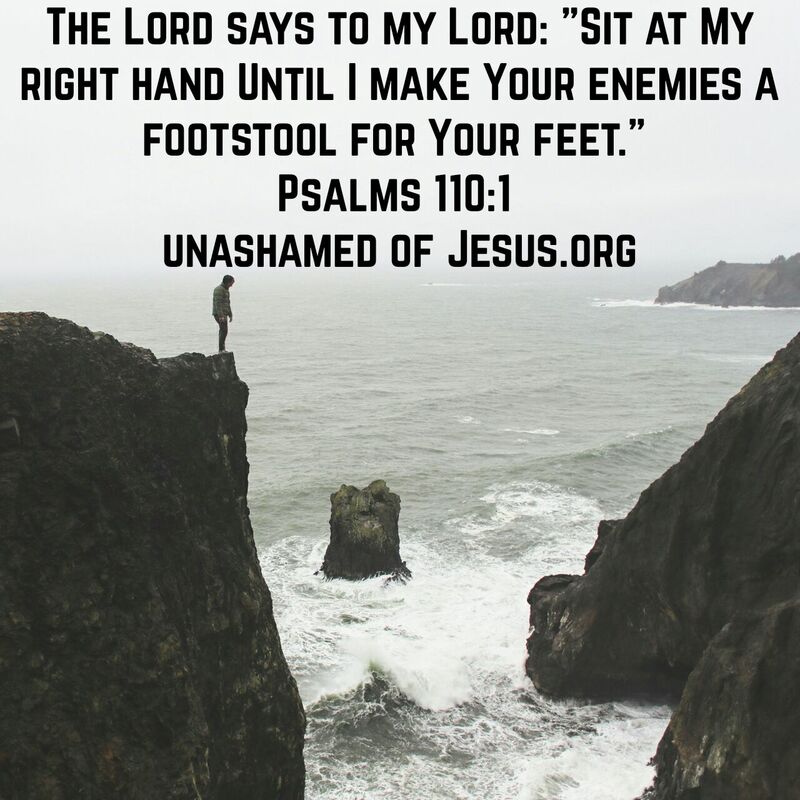 This entry was posted in Jesus on June 30, 2017 by Unashamed of Jesus. Many people might just say, “Well this is just prosperity gospel” No this is the written Word of God, a promise from your Heavenly Father and Creator. Many people try the paint the Bible as condemnation but it’s actually the opposite. We have hope and victory through Christ, Satan’s days are numbered and so are his followers. This entry was posted in Jesus on June 28, 2017 by Unashamed of Jesus. This scripture is so powerful it has been referenced throughout the New Testament including Romans and John. The question is who believes that Jesus is truly the Son of God or Messiah? Most people generally have heard of Jesus. Most people know he is believed to be the Son of God or Messiah. Most people know about his crucifixion and resurrection. So the question is who truly believes and who has rejected this message of Salvation from God? When you read the rest of Isaiah 53 is describes the life of Jesus , grew up among us and yet most still never recognized him. He was despised and rejected for bring the truth to light. Yet even though many have rejected him, he took on the wages of our sins. He was pierced or crucified for our sins. God laid all iniquity on him from us. Who is the arm of God? Its none other than Jesus Christ. He is God in the flesh. Many try to explain or understand the Trinity, understand Jesus is the Arm of God. Connected but yet separate from God. With all power and authority, he sits at the right hand of God. 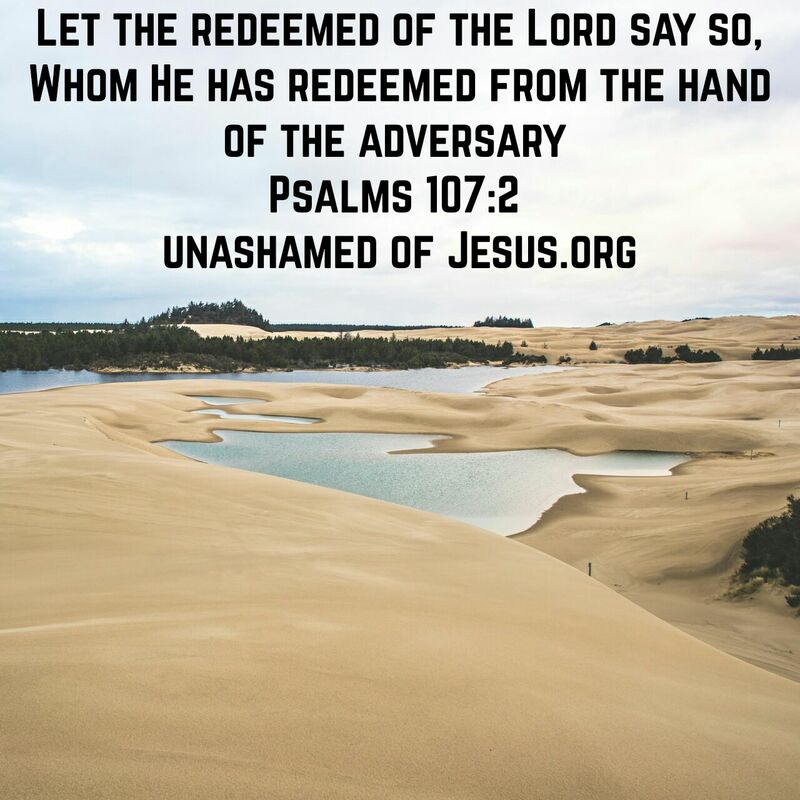 This entry was posted in Jesus on June 27, 2017 by Unashamed of Jesus. We often heard the expression “ Take the shirt off his back”, meaning someone was willing to give anything they had to help others. Well Jesus took the wages of our sins on his back and gave us eternal life. See before Christ was crucified on a Cross, the Roman soldiers wanted to torture him by a practice called “flogging”. They used devices with whips, chains, and spikes that literally tore the flesh from the bone every time they struck him. His sentence was 40 flogs before being crucified to a cross. Jesus knew the torture he was going to face, but willing gave his back, to take the penalty for our sins. The Romans beat him so severely that he could barely stand or walk. But their torture only began there, when they forced him to carry his own cross, that he would be crucifed to death on. He carried it up a large hill called Golgotha, for about a mile. Eventually after carrying that cross on his back for a mile, he was crucified with spikes and left to die. While he hung there, bystanders mocked and spit on him. But as the prophecy says, he didn’t cover his face with shame. This is a part of Christianity most people don’t like to talk about. But in order for us to understand the seriousness of our sin, we need to understand the debt that was paid for it. This entry was posted in Jesus on June 26, 2017 by Unashamed of Jesus. Maybe your Earthy Father has let you down or maybe they passed away. Know this God is your eternal Heavenly Father. His is the beginning and the end, and views you as his own child. Its important we understand our relationship with God as a parent/child. Even when we have been rebellious and stubborn children, our Father still forgives us and wants the best for us. Do you need God to carry you right now? Sometimes we become our worst enemy, with pride. We refuse to ask for help or try to carry the weight of all our problems on our shoulders. But God is willing to carry you, call out to the name of Jesus and you shall be saved! Allow your Father to carry you to the “Promise Land”. Don’t die in the wilderness because of your own pride and sin. Call out to the name of your Lord and Savior in Jesus Name Amen! This entry was posted in Jesus on June 25, 2017 by Unashamed of Jesus.